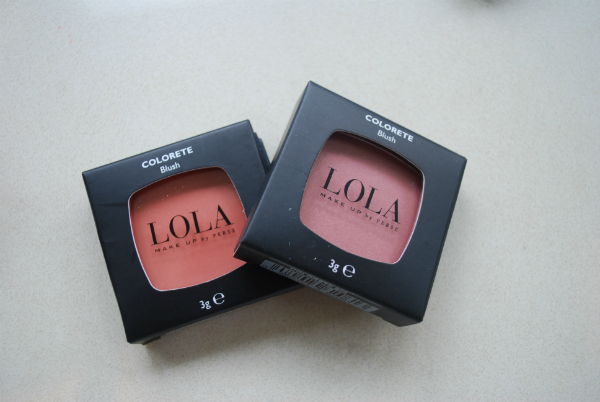 I couldn’t love this range any more than I do right now. Emma Bridgewater’s teaming with Marks & Spencer is perfect. 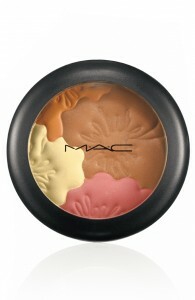 A range of beauty and home products from hand-cream to reed diffusers launches in September. 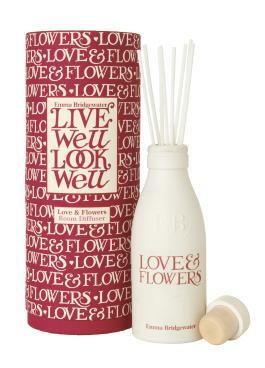 Above, rose scented Love & Flowers diffuser. 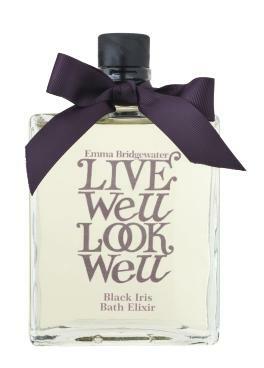 Black Iris Bath Elixir is one of the more expensive items (destined for the Christmas collection) at £20 and infused with cedar and cardamom. It’s quite a wide-ranging collection with body lotions, hand creams, and hand and body washes as well as bath oil, diffusers and candles. Tea and Oranges Hand Lotion is £12 and as the name suggests, smells delicately of orange, lemon and lime oils, with cardamom and coriander – rather marmalade-ish, with a tea backdrop. 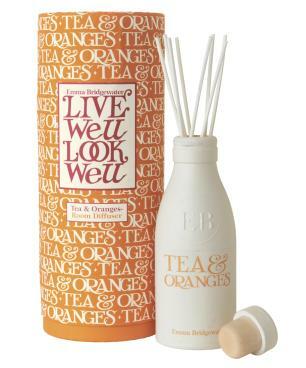 The Tea & Oranges Room Diffuser with a classic Bridgewater milk bottle inspired look priced at £18. 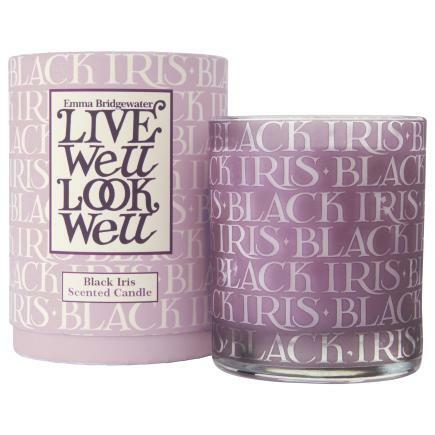 And, finally a beautiful Black Iris scented candle, £18. 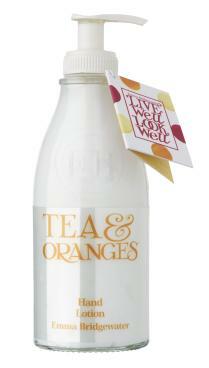 I can’t wait for this to launch.. my mum loves Emma Bridgewater and I’ll probably scoop the lot for her. 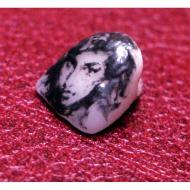 I am sure there are some Christmas gifts on the way, too, so I’ll keep an eye out for these. 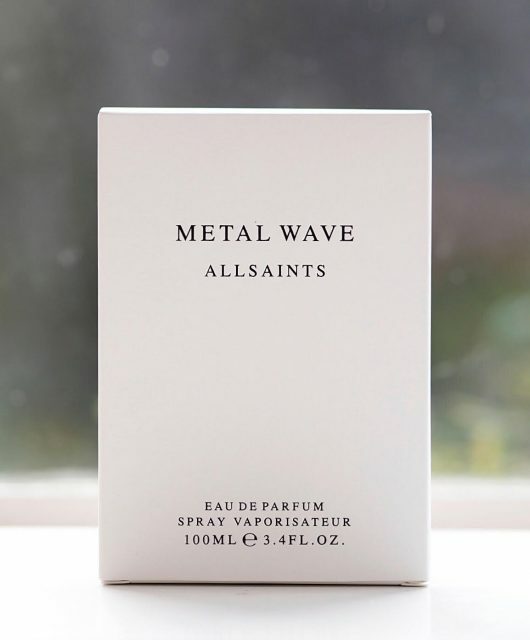 It’s important to note that Emma has had a very heavy involvement in this range, picking fragrances that are important in some way to her, and insisting that the entire range is made in Britain (Devon, actually). the candle and diffusers willll be mine!!! Thanks for this post, ill definitely be buying some bits.